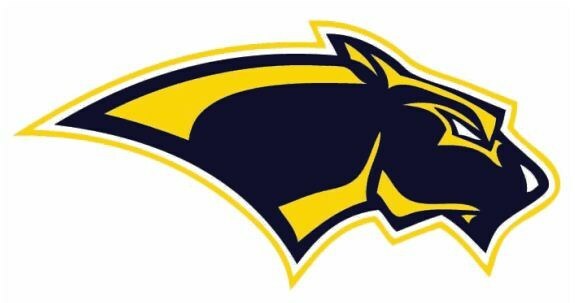 Welcome to Pope John Paul II High School, Home of the Golden Panthers! This is a very exciting time PJPII! I have no doubt that “PJP IS WHERE YOU NEED TO BE”! Our state of the art facility with integrated technology, 42 extra curricular activities, 21 varsity level sports, dedicated faculty, caring staff, and a dynamic student body are invested in helping students fulfill their potential and achieve success. 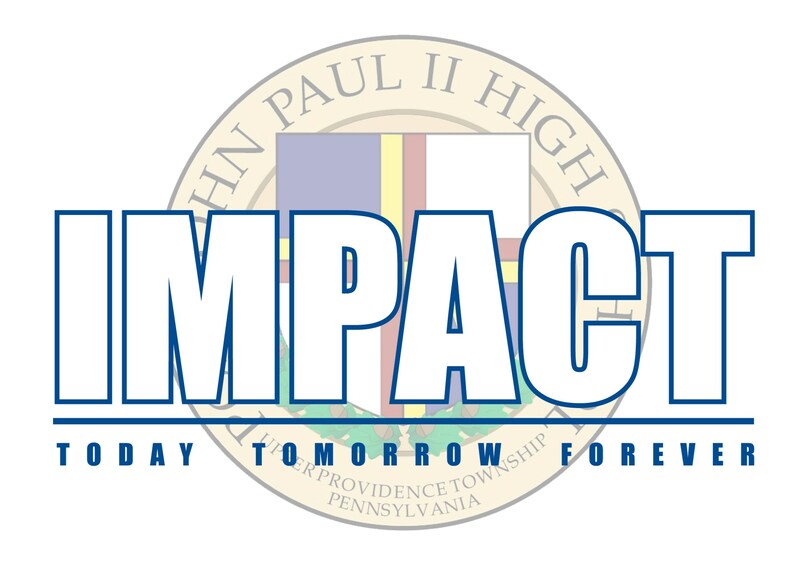 I am convinced that our Catholic values, resilient spirit, leadership, integrity and interpersonal skills that our students experience while at PJPII are the foundation o their success in life. Our recent graduating Class of 2018 continued our impressive college acceptance rate as 98% of our graduates were admitted into universities across the country, while obtaining more than $33 million in scholarships/grants, and 2% are now serving our country proudly in the military and or taking a gap year. Our current senior class of 2019 have their sights set on the most prestigious universities in the world. I am confident we will be celebrating their acceptances throughout this year together. PJPII’s momentum can be seen in the success of our alumni. Our graduates are prepared to make a difference and lead the movement to improve educational achievement worldwide. I am proud to work with a dedicated leadership and a committed faculty that celebrates intellectual curiosity, creativity and individuality; appreciates the power of collaboration among individuals with different perspectives, backgrounds and skill sets; and believes in the value of educating the whole student with the intention of making a positive impact on society now and in the future. Our school is far more than simply four walls and a roof. Our school dramatically launches our students into the future. Our innovative faculty, student-focused administrative staff and passionate athletic coaches prepare our Panthers for the real world! Whether it’s our students’ relentless work ethic, critical thinking, or service to the community, our students bring an uncommon drive to everything they do. PJP students are inventive, ambitious, and take charge to succeed! As a parent with three young children in Catholic school, I realize the sacrifices that must be made to provide our children with a quality education. Financial aid is available for families who qualify, and I encourage families to complete our online FACTS application. Please each out to our Bursar/Tuition Office to discuss the financial aid application and registration process. We want every student who desires to attend PJP to join our family and impact our school community. We will help you every step of the way to make that happen. I look forward in cheering together at our athletic events, observing academic excellence in the classroom, marveling at the talented artists and budding performers in our midst and most importantly, praying together as one community of sharing of our Catholic identity. Our passionate faculty and staff at PJP collectively impact the success of our students, while also inspiring the student body to become our next generation of servant leaders. We invite you to begin your family legacy with us, and together we can Impact Today, Tomorrow, and Forever.